For more information about any of our services come into Blue Cross Pharmacy and speak to our Pharmacists. Open 7 Days a Week – 7am to 10pm. Do you have trouble managing your medications? Have you recently started a new medication and want to know more about it? A MedsCheck provides a one-on-one consultation with a Pharmacist in the Pharmacy to learn more about your medicines and improve your use of your medicines. You will be provided with an accurate and detailed list of all medications. This can be given to other Doctors and Specialists that you see so that they know exactly what you are taking. Do you have a complex list of medications? Do you feel that you take too many tablets? 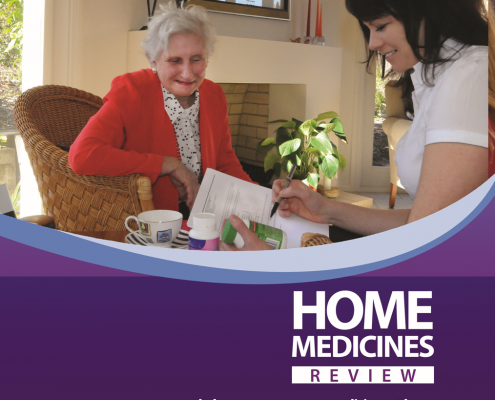 Your doctor can refer you for a Home Medicines Review (HMR). This is a “step up” from a Medscheck and involves a comprehensive review of your medicines. It is completed in your home by an accredited Pharmacist on referral from your Doctor. The review will help you have a better understanding of the medication that you take and allow time for the Pharmacist to answer any questions you have about your medication. Do you accidentally miss doses? Dose Administration Aids may be just what you need. This service provides you with all your medication (including any vitamins or non-prescription medicines) in a weekly dosing pack. 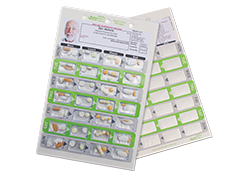 They are packed by a Pharmacist and have a detailed description (colour, shape and markings) of all medications on the back of the pack. 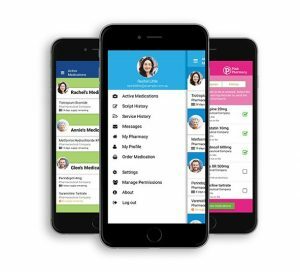 myPharmacyLink makes medication management easier by organising all your medications and scripts on your smart phone or tablet. 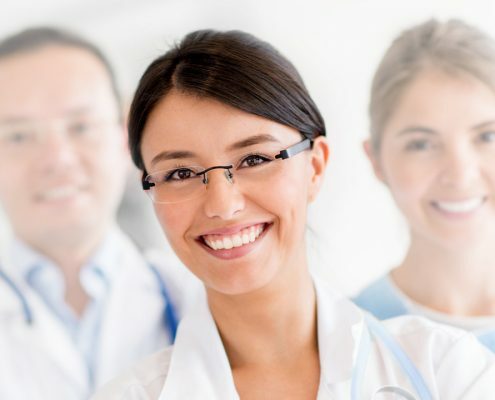 myPharmacyLink connects to Blue Cross Pharmacy to provide automatic details of your medication, scripts and repeats. It can remind you when you need to take each dose, fill your script or see your doctor for a new script. Come into Blue Cross Pharmacy and provide us with your email address and we can get you set up. 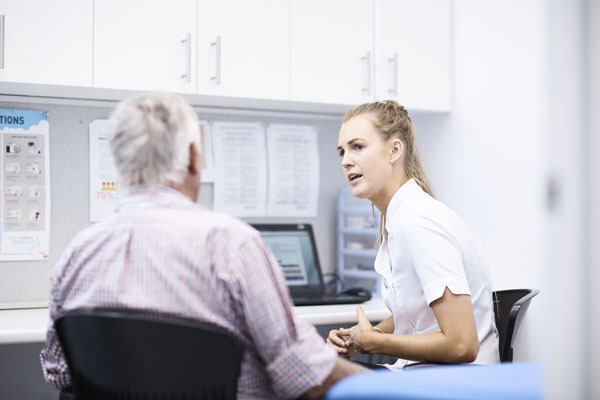 Blue Cross Pharmacy can provide a Certificate for Personal Leave or Carer’s Leave for 1-2 days as per the Fair Work Act 2009 if deemed suitable by our Pharmacist. Pharmacists can only issue certificates in relation to illness or injuries they are professionally qualified to assess. If our Pharmacist feels that your injury or illness is more serious, then you will be referred to our adjoining Medical Centre. The fee for this service is $25 per certificate. National Diabetes Services Scheme (NDSS) is an initiative of the Australian Government and is administered by Diabetes Australia. 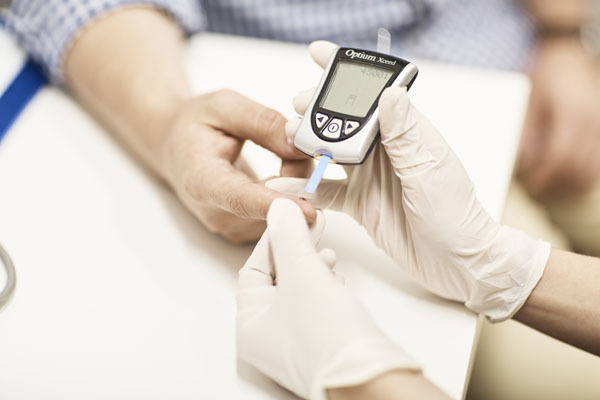 Blue Cross Pharmacy provides blood glucose test strips and pen needles for insulin pens at the NDSS subsidised price. To register for NDSS please ask your Doctor to assist you in completing a registration form. Copies of the form are available from Blue Cross Pharmacy. The 2019 Flu Vaccination is now available. Blue Cross Pharmacy will be vaccinating from the 19th of March, with appointments available on Tuesdays, Thursdays and Fridays from 8.30am-5pm. To make an appointment come in store or call us on 9554 9002 or click here. 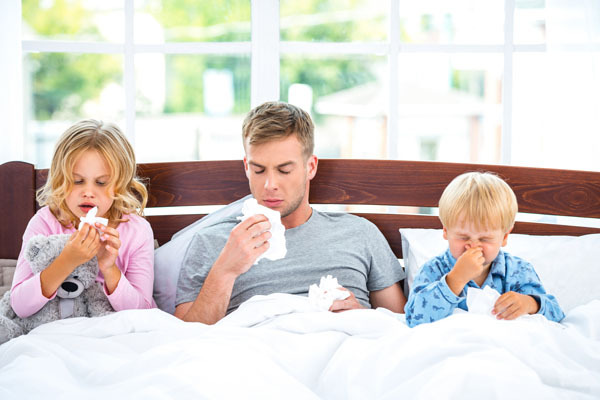 Having the Flu Vaccine continues to be the most important measure to prevent influenza and its complications. 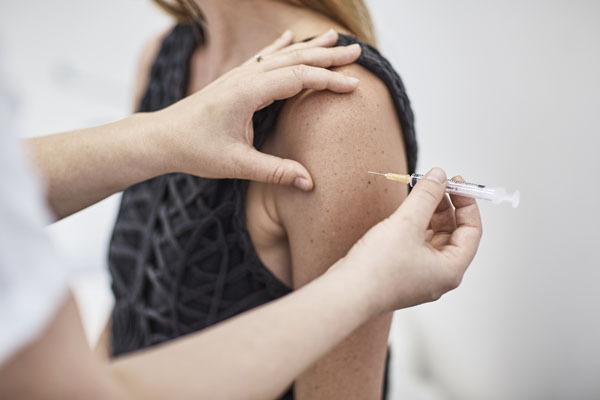 The vaccination may not always prevent you from becoming unwell but it can still help to reduce the severity and/or duration of influenza and potentially prevent further serious complications, including pneumonia and going to hospital. 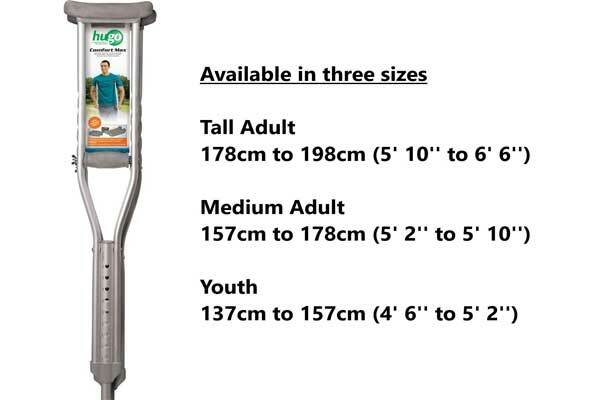 Blue Cross Pharmacy has both underarm and forearm crutches in different sizes available for hire. The cost is $15 a week plus a $45 refundable deposit. We also hire out nebulisers for $20 a week plus a $100 refundable deposit. We only have a few nebulisers available for hire so we suggest that if you need it for more than 2 weeks then you may need to consider purchasing one. Blue Cross Pharmacy offers FREE blood pressure monitoring and advice on maintaining a healthy blood pressure. We have an automatic blood pressure monitor with normal and large cuff sizes. 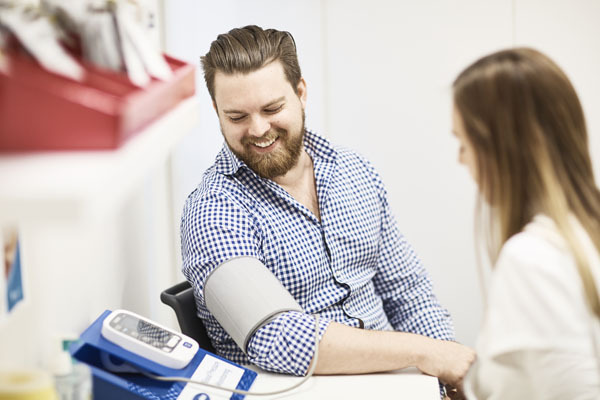 Our Pharmacists can measure your blood pressure and provide advice on simple lifestyle changes that can help improve your overall health and reduce your blood pressure. Blue Cross Pharmacy has experienced staff on hand to offer support and advice to new parents. 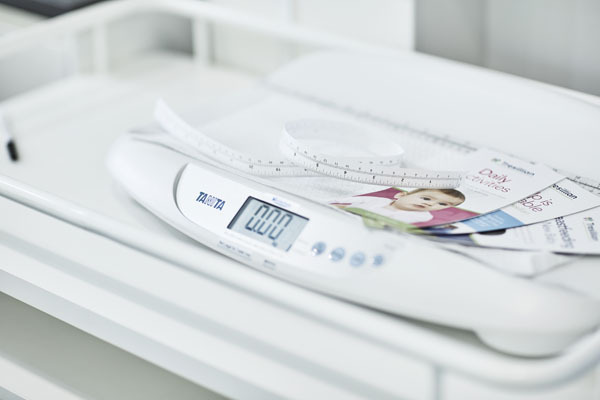 In addition, we have baby scales available to help you track your baby’s development and make sure they are feeding well. For further information regarding the safe use of medications in pregnancy and breastfeeding, call MotherSafe Monday–Friday 9am-5pm on 9382 6539 (Sydney Metropolitan Area) or 1800 647 848 (Non-Metropolitan Area). Blue Cross Pharmacy has partnered with ParcelPoint, Australia’s largest network of convenience-centric parcel collection and return points. ParcelPoint places local stores at the heart of online shopping by providing a convenient alternative to the post office. Now customers can pick up and return the online purchase at Blue Cross Pharmacy to save time and money. The Chronic Pain MedsCheck aims to help in preventing incorrect use and/or overuse of pain medication, increasing patients’ pain medication health literacy, improving their ability to self-manage their chronic pain and improve their overall quality of life. Whooping cough and MMR vaccinations will soon be available in store by a trained Pharmacist. This service will be by appointment only. Please contact Blue Cross Pharmacy to book an appointment.